After a successful first year, Lace Gypsy, the modern-styled home boutique, is expanding their business to provide more products for customers. 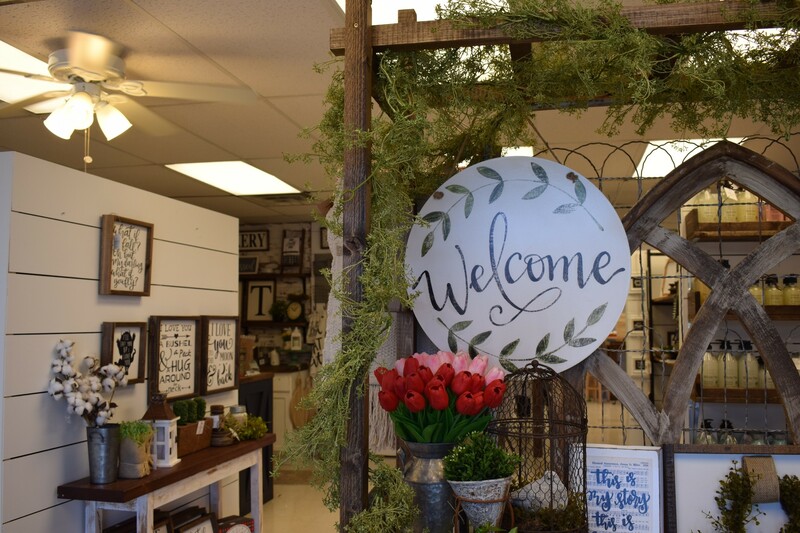 The home boutique which specializes in farmhouse décor is hosting a grand re-opening at their new, larger location on Saturday from 10 a.m. to 4 p.m. The Lace Gypsy is also more than just your average home boutique. The shop offers do it yourself (DIY) workshops to create special pieces for your home made from wood for signs, blocks and more. Monthly classes are available as well as private parties and birthday parties where you can create custom signs. 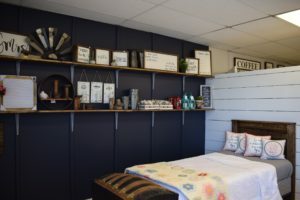 “Our workshops are a very easy, learnable process that you can make something that is high quality and you’re really proud of it and want to hang it up in your home,” said owner Stacy Gilley. The cost ranges from $30-$45 depending on the size of the sign or what project is getting taught in the workshop that day. To sign up for workshops or private parties, you can go to the-lace-gypsy-home-boutique.myshopify.com and follow them on social media to see their monthly specials. 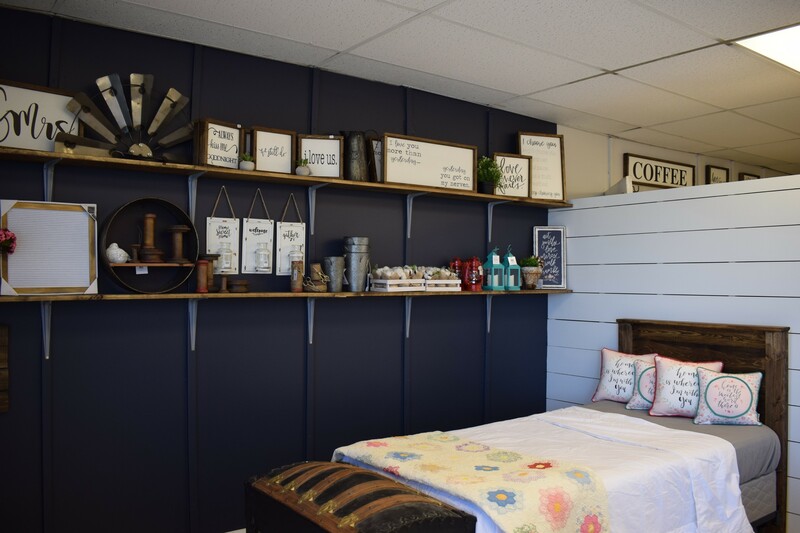 The new shop is located at 1479 W South Loop and is open Tuesday through Friday from 10 a.m. to 4 p.m. and Saturday 10 a.m. to 2 p.m.